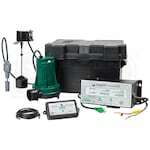 Nothing is worse than not having a functional sump pump when you need one most. 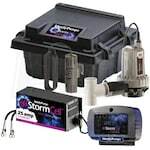 Fortunately, you’ve found our backup sump pump lists, organized by the best-selling, top-rated and expert-recommended backup pumps. 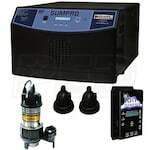 This year, we’ve taken the guesswork out of finding the best backup sump pump for you. 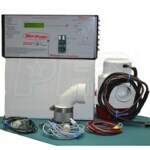 Browse our categories below and discover the perfect pump for your needs. Not sure where to start? 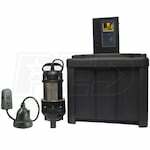 Check out our Battery Sump Pump Buyer’s Guide for more info! 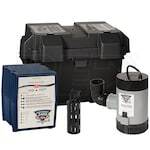 Best Backup Sump Pumps.. Our Power Equipment Direct how-to library can help you learn about Proposition 65 Product Labeling, Introducing Barnes Sump Pumps and Sales Tax Information.